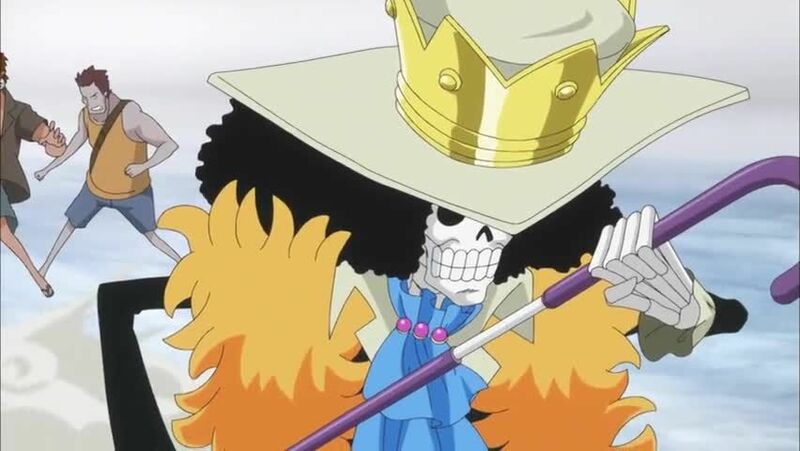 Watch full One Piece Season 15 Episode 39 English Dubbed full HD online. One Piece Episode 555 English Dubbed online for free in HD. The Straw Hat Pirates begin their attack with Luffy, Zoro and Sanji taking the lead in the fight but mostly it is the latter two of the three who begin showing their new powers and abilities from their two-year separation and training. Zoro starts showing off his newly modified sword attacks while Sanji displays a more powerful style of kicking.